Women Who Rock presented a unique fashion and educational event in collaboration with CAFA (The Canadian Arts & Fashion Awards). 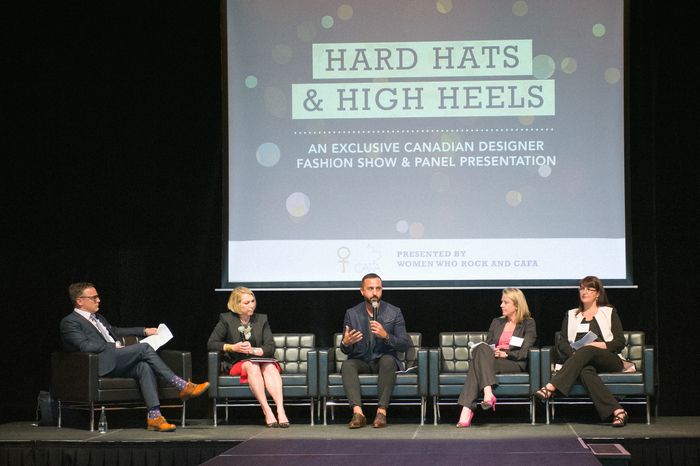 The evening showcased a dynamic panel presentation with fashion and industry authorities and featured a collection of Canadian designed working attire modeled by women working in mining. The event attracted 300 attendees and highlighted new views and new perspectives for women working in the field and for aspiring business graduates who face unique challenges as they transition to the office and the boardroom. It also succeeded in showing women in leadership positions how to express their creativity, personality and to adopt an appropriate fashion sense. 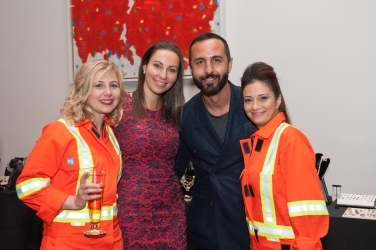 Paula Albiani, Stratum Advisory Group Inc.